‘Vinyl Vaudeville: Floor Kids Edition’ Tour Kicks off this Spring! 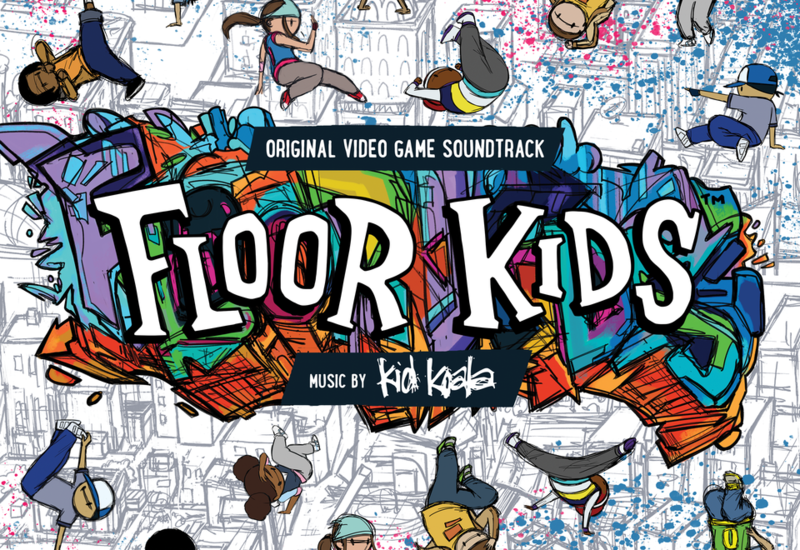 Visionary scratch DJ and producer Kid Koala (aka Eric San) announces the Floor Kids Original Video Game Soundtrack set for release April 27th via Arts & Crafts. The Album features 42 tracks and 71 minutes of original intrumental hip-hop and break music from the award-winning video game Floor Kids, adding another dimension to the universe of multimedia projects San has created over a twenty-year career. 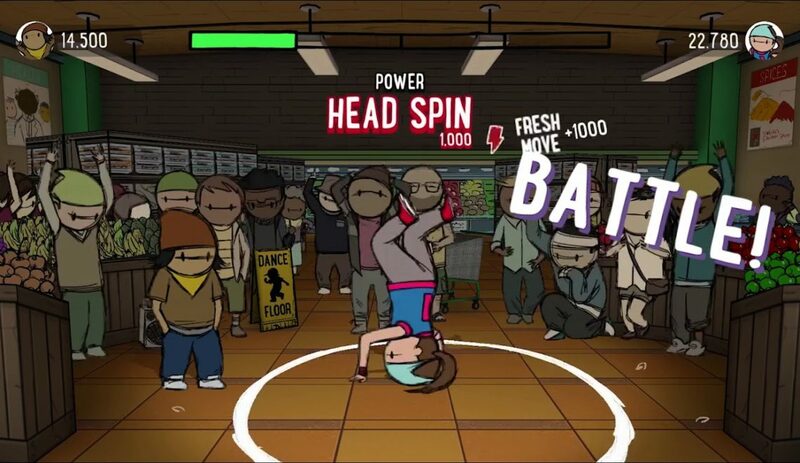 An original concept by award-winning animator bboy JonJon and Kid Koala, Floor Kids has captured the essence of what makes “breaking” and artform unlike any other. Kid Koala scores a timeless journey across every era of the break, cycling through the silky ’70s funk, thumping ’80s 808s, granulas ’90s 12bit hip-hop, and 00’s synth funk. The soundtrack is available now for preorder in limited edition 2LP gatefold vinyl and digital formats. 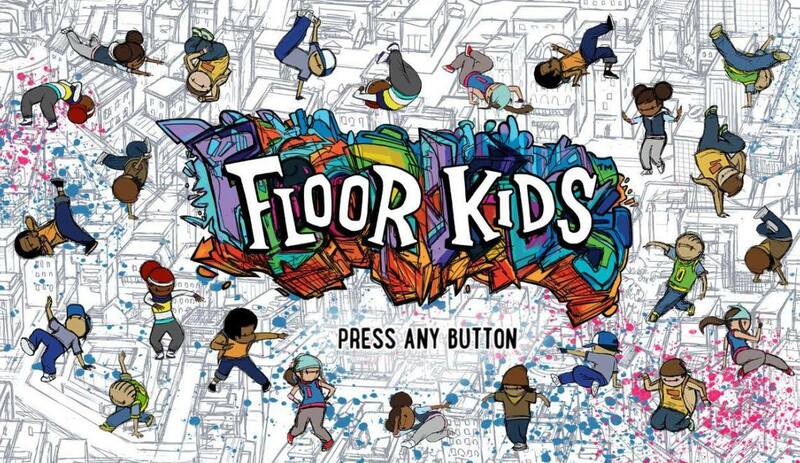 Floor Kids is being celebrated for defining a new intersection of hip-hop and gaming. Building on the same pillars of community and creativity, Floor Kids is a reverential testament to break culture, redrawing the blueprint of body-rocking expression by dancing outside the lines. 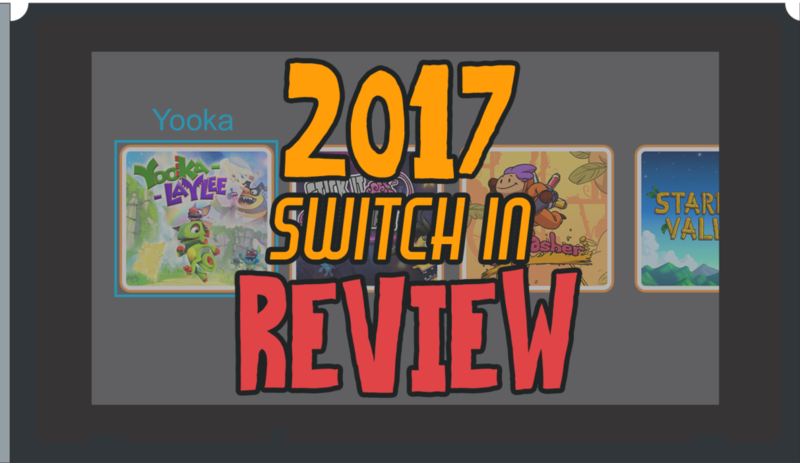 Floor Kids has already gamered several awards for the game’s interactive gameplay, innovative control system, and vibrant animation. Now, Kid Koala’s soundtrack is getting its due, most recently earning Best Game Audio at Indie Prize. 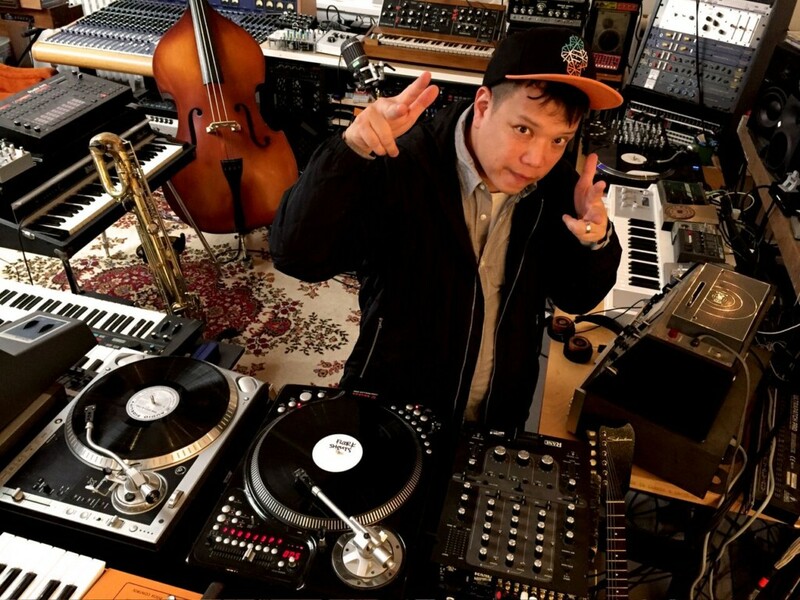 Kid Koala has toured with the likes of Radiohead, Beastie Boys, Arcade Fire, A Tribe Called Quest, and DJ Shadow. He has contributed to film scores and soundtracks for Shaun of the Dead, Scott Pilgrim vs The World, Baby Driver, and composed music for Adult Swim, Cartoon Network, Sesame Street, and the National Film Board of Canada. Kid Koala will hit the road on April 26th in support of the soundtrack with the Vinyl Vaudeville: Floor Kids Edition, a special expanded version of his road-tested variety show, including a travelling arcade. See below for a full date listing. Floor Kids by MERJ Media is currently available on the Nintendo Switch system and will be launching on more platforms in the near future. In other news, Kid Koala’s 2017 ambient epic Music To Draw To: Satellite, featuring Emiliana Torrini, is currently nominated for the JUNO Award and Electronic Album of the Year. 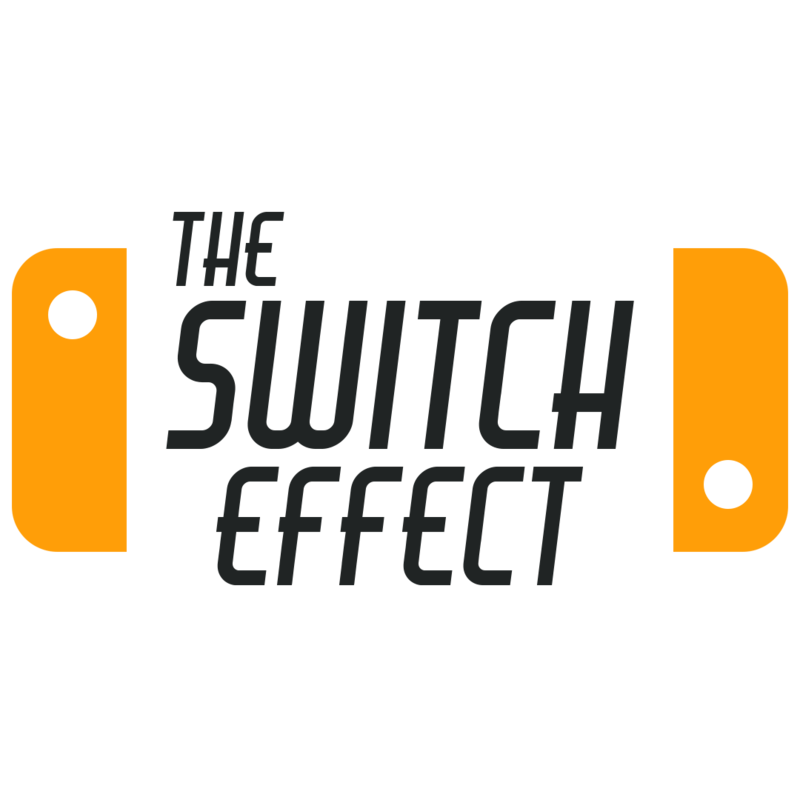 ← [Teaser] Guns, Gore and Cannoli 2 – Nintendo Switch ← SHAQ ATTACK!